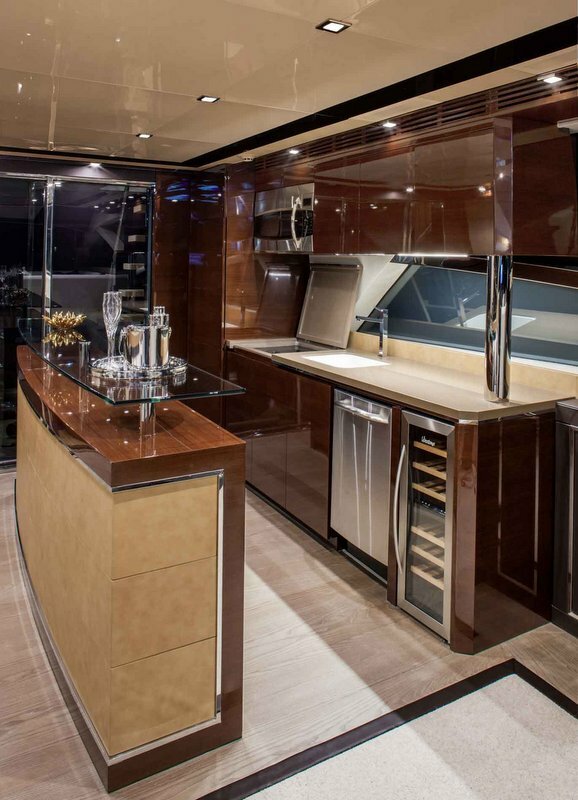 If you have any questions about the Alpha Express 76 Flybridge information page below please contact us. 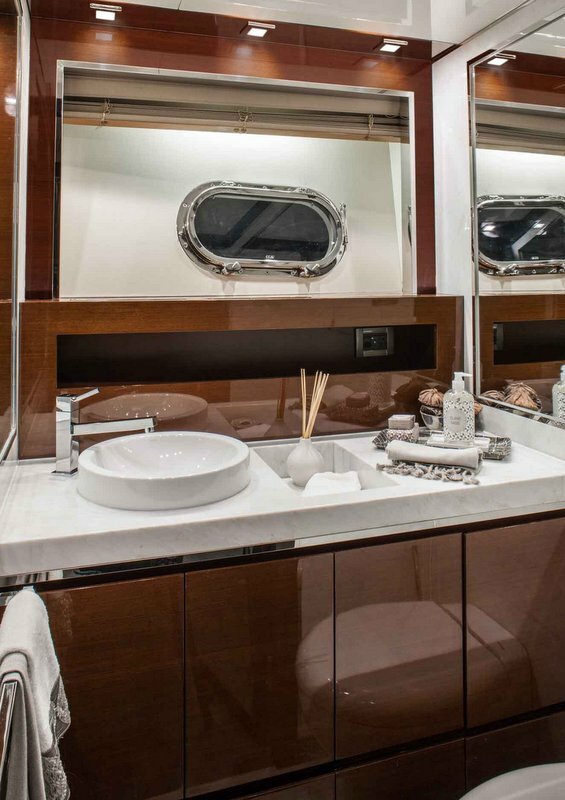 The splendid 2012 motor yacht Alpha Express 76 Flybridge is a beautiful vessel, built by the prestigious Chinese manufacturer, Cheoy Lee. 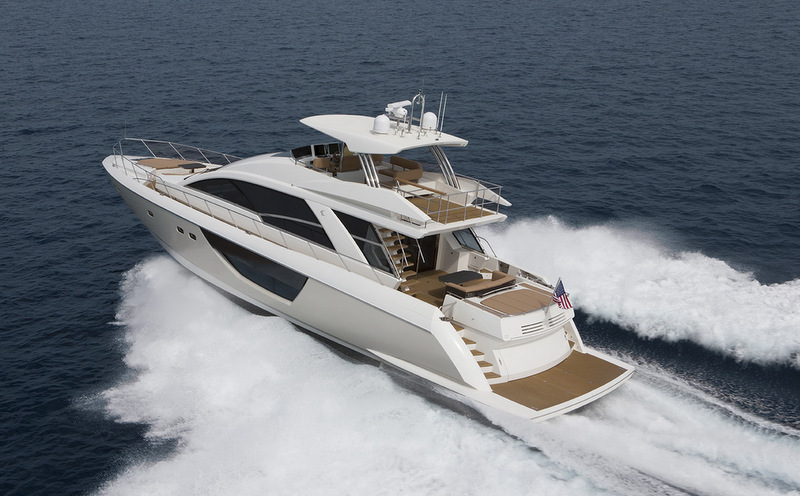 Alpha 76 Flybridge yacht boasts sophisticated and sleek lines. 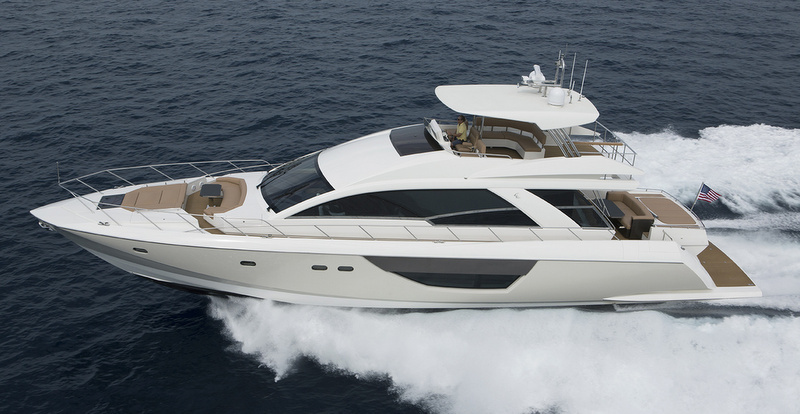 Cheoy Lee yacht Alpha 76 Flybridge provides unprecedented luxury living in 3 spacious suites. 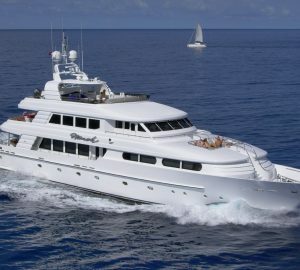 There is also a magnificent outdoor helm station, along with an amazing upper deck for added living space. The galley is up and aft to support easy outdoor meal service. 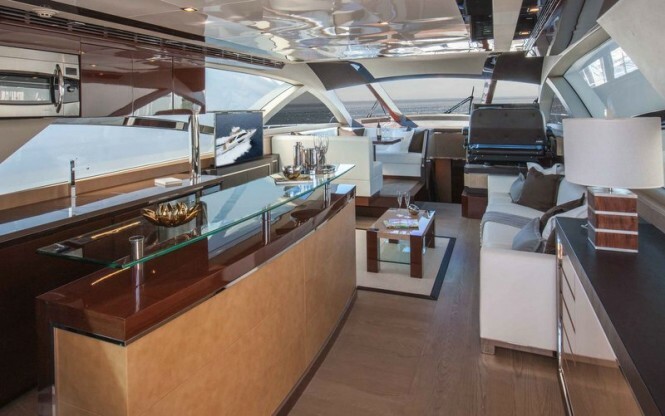 The helm can be found starboard allowing indoor dining to port. 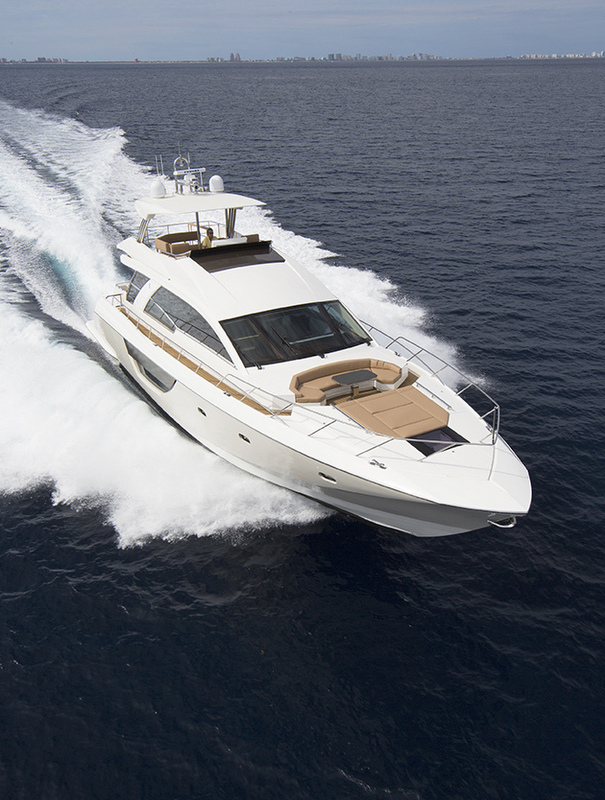 Luxury yacht Alpha Express 76 Flybridge is run by twin MTU V12-1200 diesels with ZF POD drives. Her beam is of 5,79m (19'8''), while her draft is of 1,5m (5'5''). 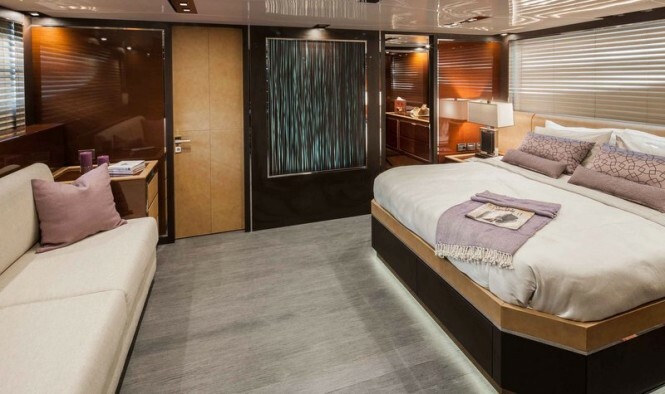 Accommodation aboard the Cheoy Lee luxury yacht Alpha 76 Flybridge is provided in 3 magnificent and spacious suites. We do have available further amenity, owner and price information for the 23m (76') yacht Alpha Express 76 Flybridge, so please enquire for more information. 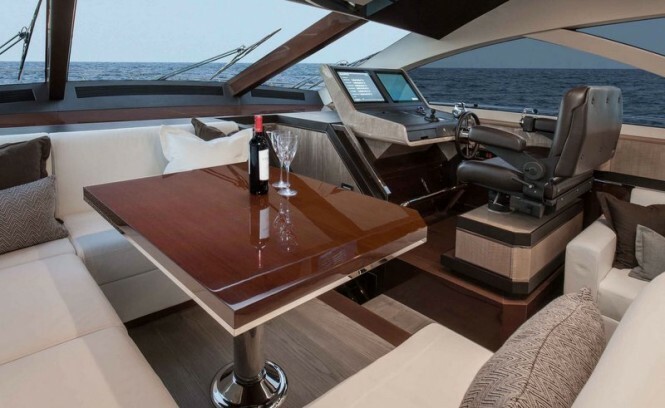 The luxury yacht Alpha Express 76 Flybridge displayed on this page is merely informational and she is not necessarily available for yacht charter or for sale, nor is she represented or marketed in anyway by CharterWorld. This web page and the superyacht information contained herein is not contractual. All yacht specifications and informations are displayed in good faith but CharterWorld does not warrant or assume any legal liability or responsibility for the current accuracy, completeness, validity, or usefulness of any superyacht information and/or images displayed. All boat information is subject to change without prior notice and may not be current.